The 64th edition of Filmfare Awards has just concluded and we saw many Bollywood biggies like Ranbir Kapoor, Ranveer Singh and Vicky Kaushal taking home the Black Lady. Looking at the winners’ list, it seems that the content-driven films impressed the jury as well as the audience. While Ranbir Kapoor won his third Best Actor award after Rockstar and Barfi!, Alia bagged her second Best Actress award after Udta Punjab. 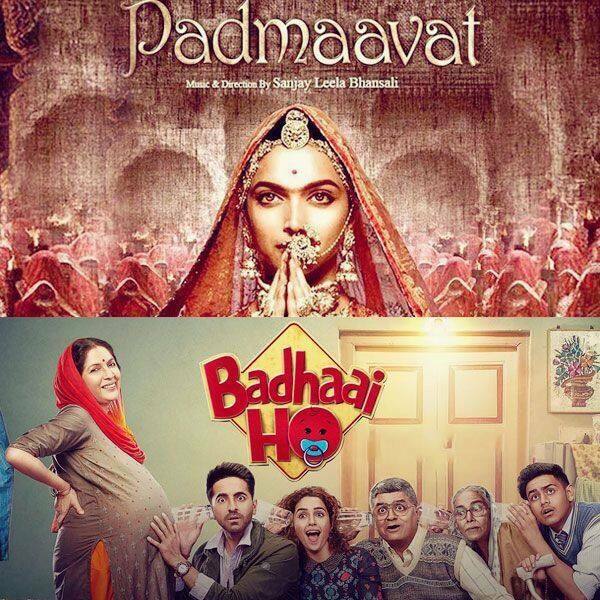 Padmaavat and Badhaai Ho won in four categories each.